My dad brother and I are trying to restore a wooden boat. 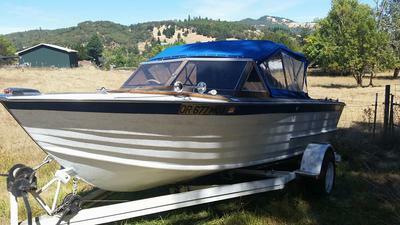 It is a 1958 owens speed D cruiser 19ft boat with a lap strike hull which I believe is similiar to lap siding. We are trying to get the right specs to rebuild the portion of the boat where the motor sits to classic specifications.